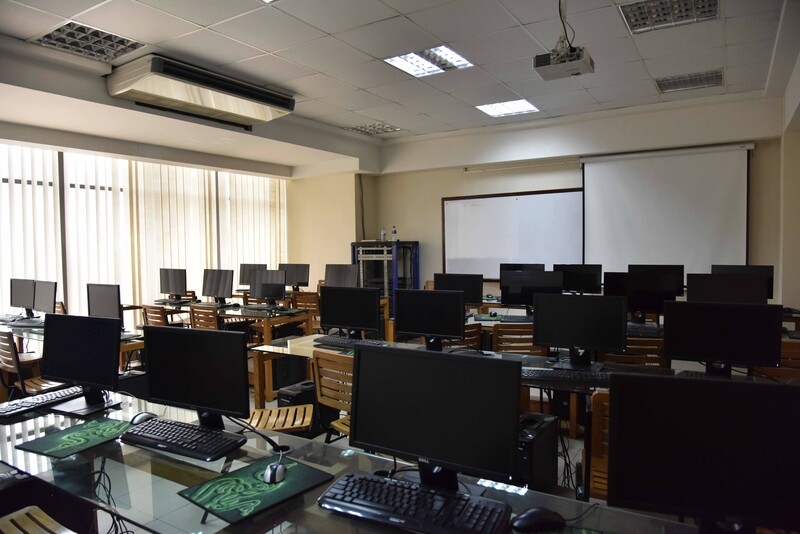 General Computer Labs are updated with latest Hardware to ensure that it can handle the demand of students. 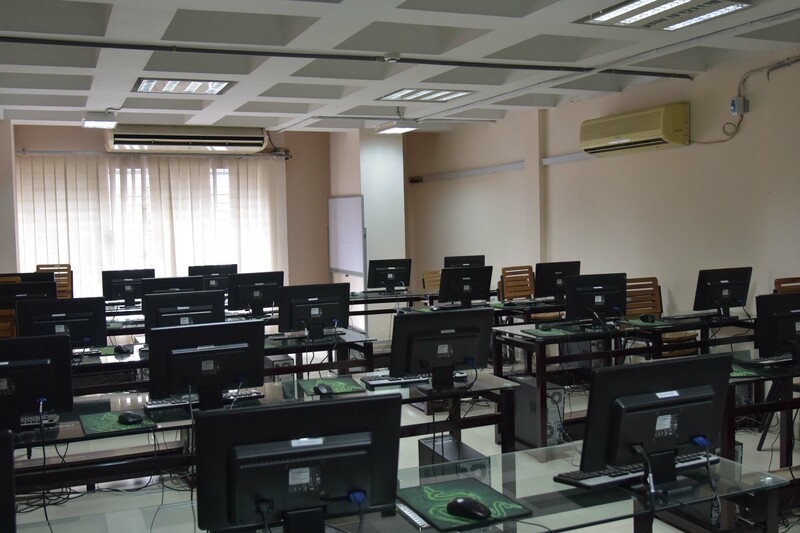 These labs are prepared so that these rooms can be used for any programming contest as well. 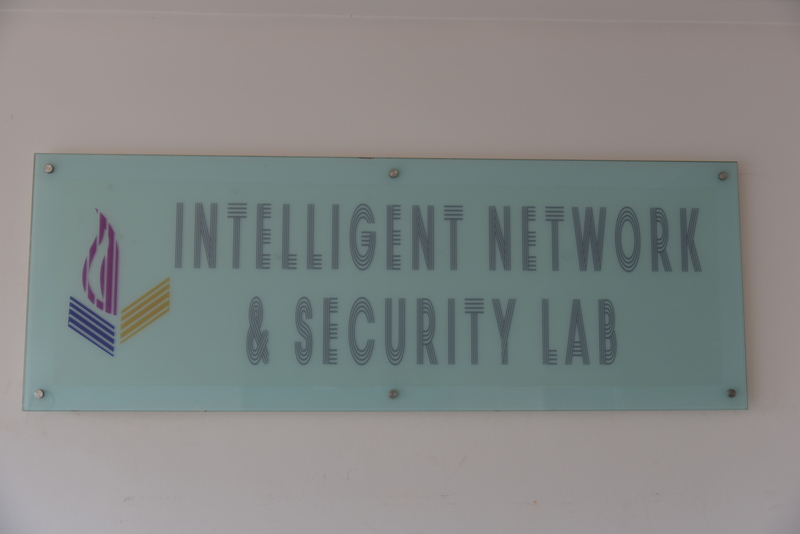 The “Intelligent Network and Security Lab” is a dedicated facility at the Department of Computer Science & Engineering in IUB for teaching networking and related courses. 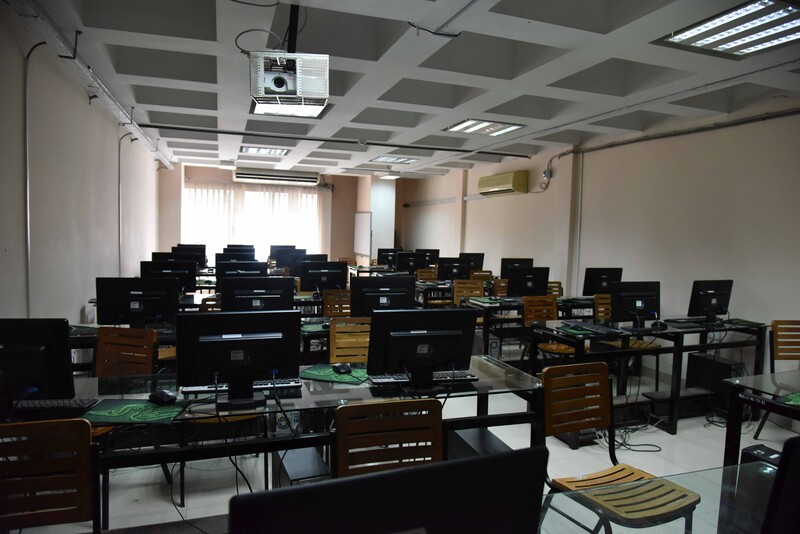 The lab is equipped with 26 fast Core i7 PCs loaded with the latest network simulation software, and fully configurable enterprise level Cisco routers and switches, so that students get the best possible hands-on learning experience. The CRIB is a space designed specifically with our senior undergrads and graduate students in mind. Writing a research paper is serious business, and the right environment can make a lot of difference. 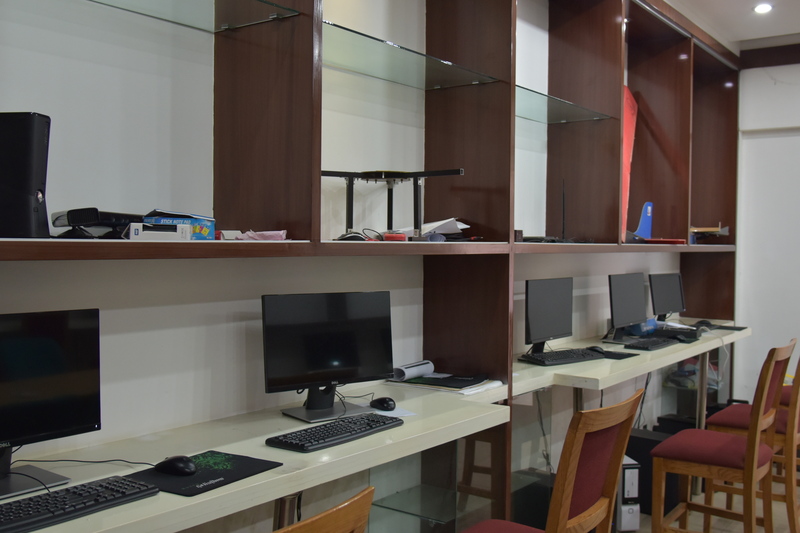 The CRIB comes with high-speed internet, 6 Windows-based PCs and 6 iMacs, preloaded with office tools and connected to a network printer and scanner for all your thesis-writing needs. 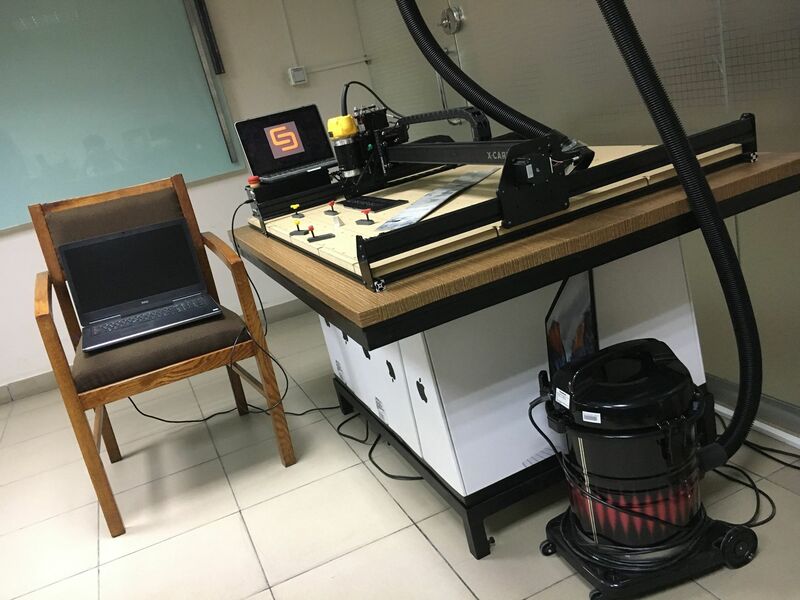 Students can crack away at their projects at one of the desktop stations on the side, or have a brainstorming session around the comfortable sofas in the middle. 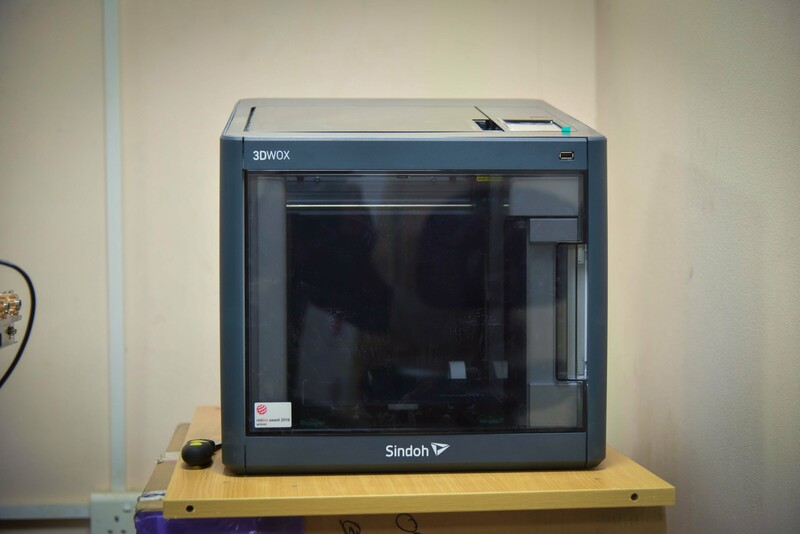 The CRIB is where the next great ideas are born and formalized! 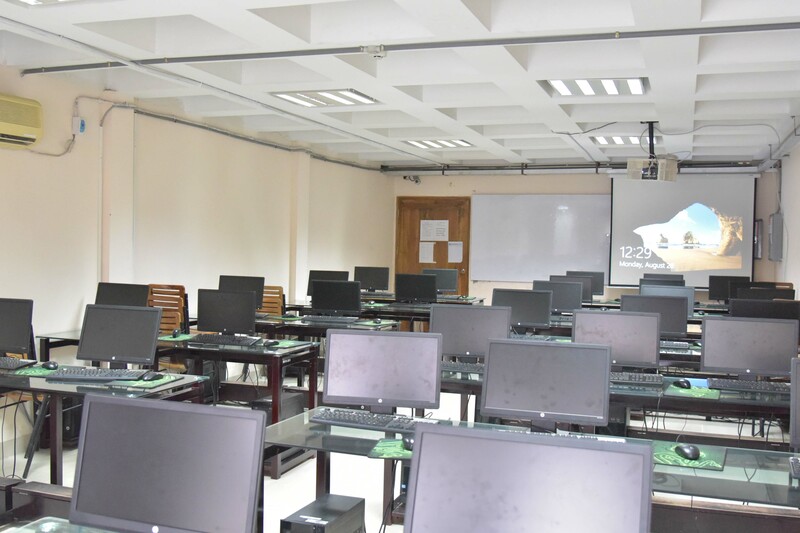 Center for Cognitive Skill Enhancement (CCSE) is a Sub-project of HEQEP which is a project of University Grants Commission of Bangladesh, UGC. 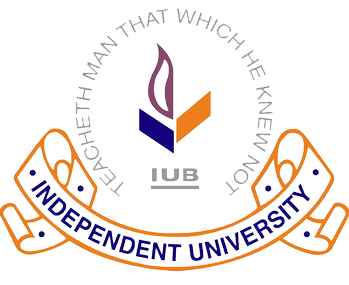 The aim of this sub-project is to introduce students to the exciting world of logic, rationalization and decision-making through games, apps and research. 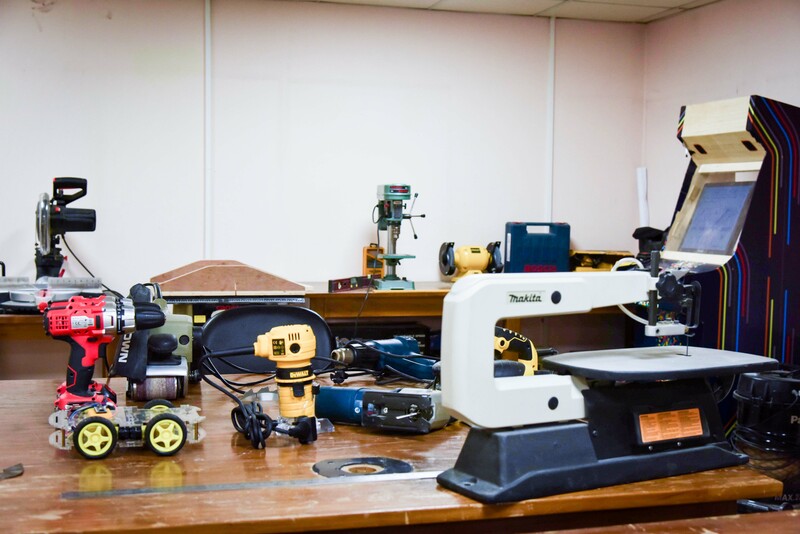 CCSE introduces undergraduate students with various development, analysis and synthesis tools and will engage them in research early in their studies. CCSE is aimed at creating students who can imagine boldly, think clearly, argue precisely and implement efficiently. 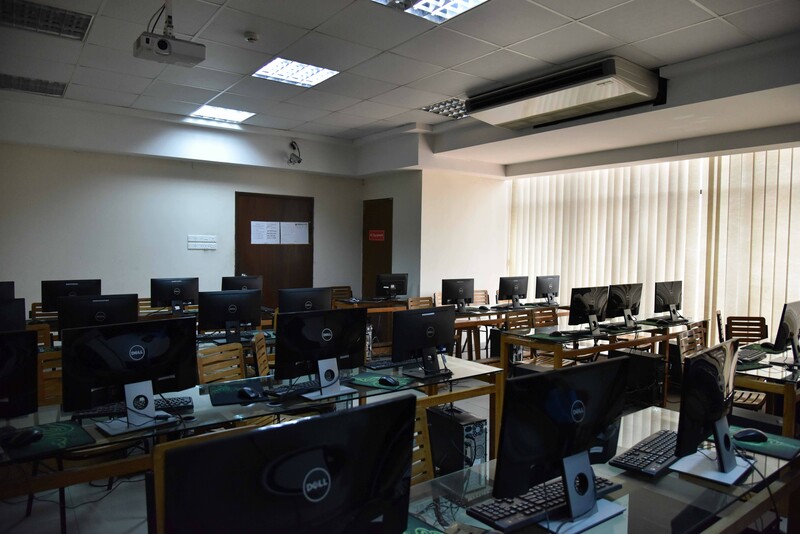 The lab is equipped with fast i7 PCs and Nvidia 970 GPUs, various digital accessories such as graphic tablets, VR systems, digital whiteboard, motion sensors, and even a 22-core Intel Xeon-based supercomputer for all high performance computing needs. 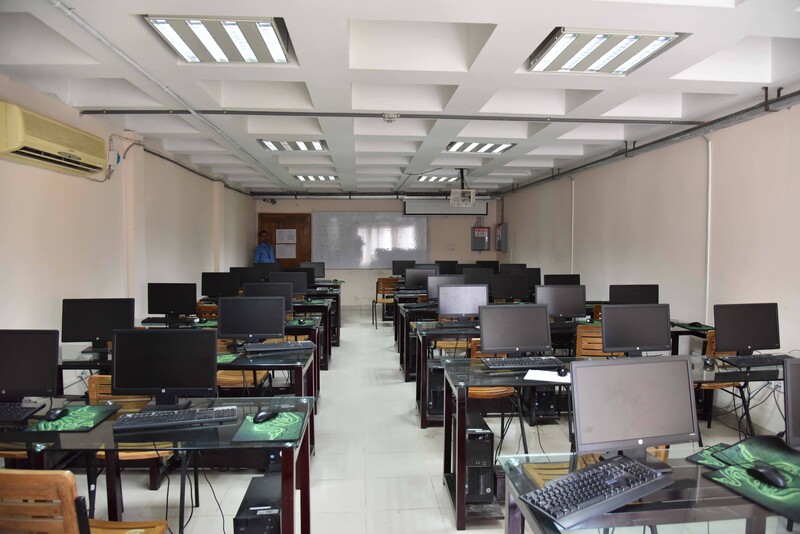 The Electronics Lab has been setup with 15 stations, all complete with fast Intel Core PCs, configurable digital/analog training boards, power supplies, digital oscilloscopes, multi-meters, variable loads and software such as Matlab, PSIM, PSpice, etc. 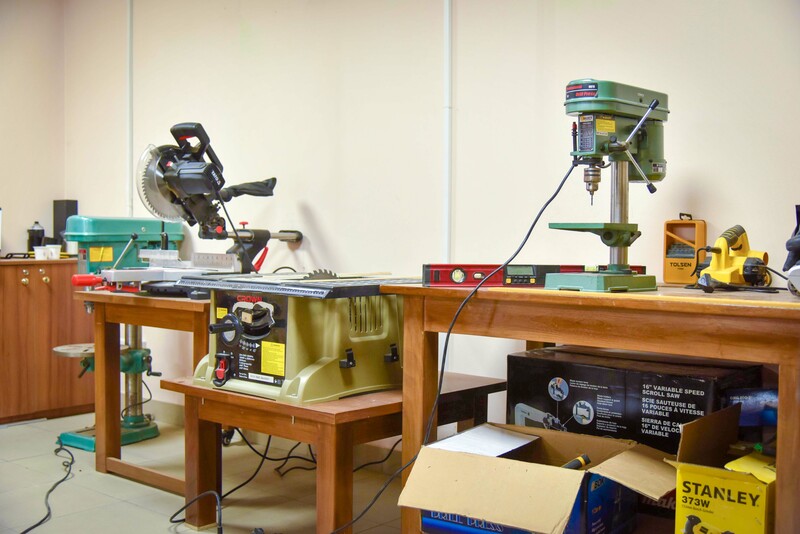 At each of these stations, students can design and simulate the operation of various simple and complex controlled and uncontrolled switching circuits. 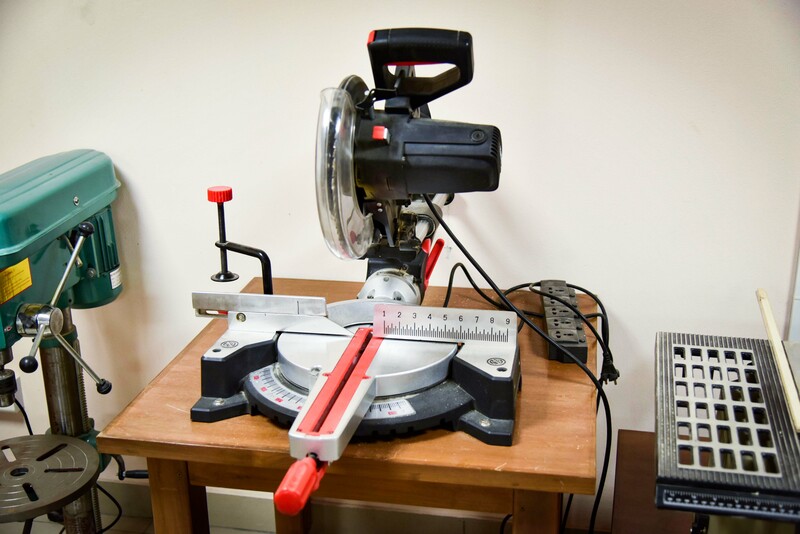 The laboratory greatly facilitates both the teaching and learning of power electronics. 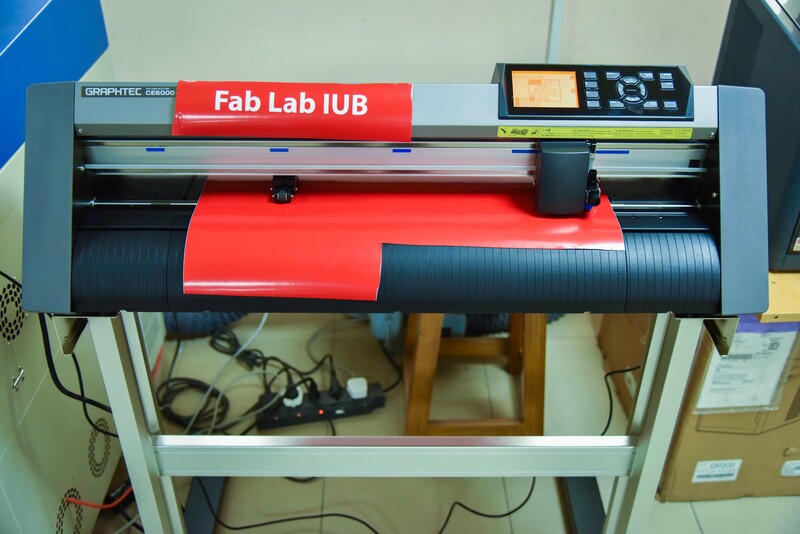 Fab Lab I U Bangladesh is a sub project of HEQEP, a project under the University Grants Commission of Bangladesh. 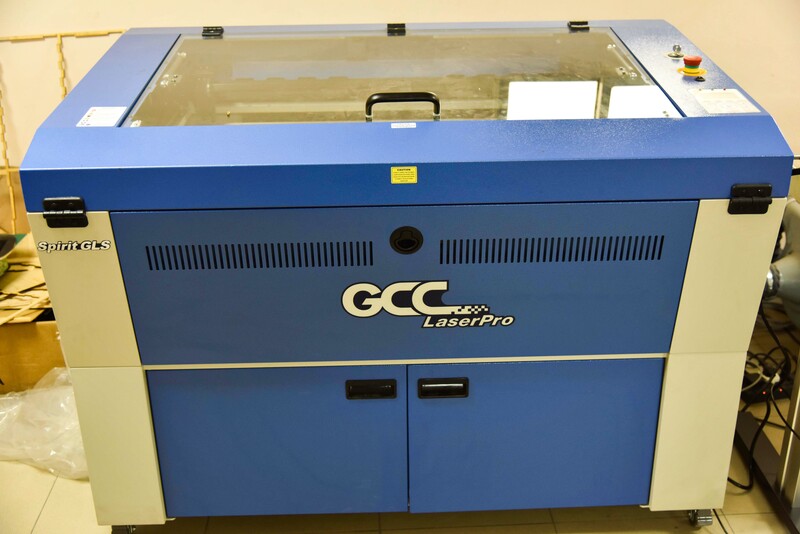 Its goal is to provide fabrication equipment to individuals in order to facilitate further learning, innovation and an environment of growth, adding to the ever increasing global network of Fab Lab members.